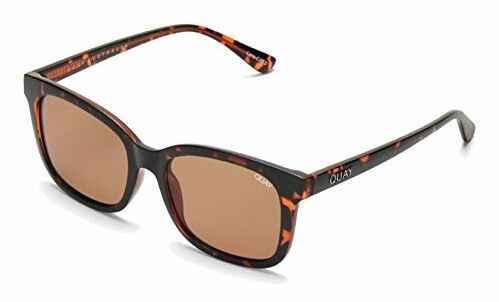 Quay Australia QM-000224 KINGSLEY sunglasses are great for any occasion. The perfect color combination of Tortoise and Brown make this pair a great addition to any outfit. These stylish sunglasses are perfect for a day out in the urban jungle, hiking or hitting the beach. 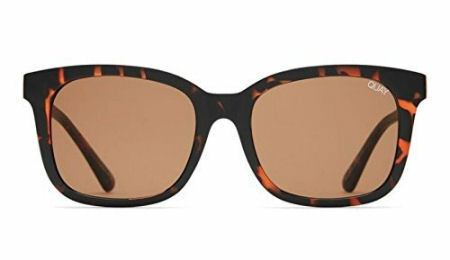 Tortoise QM-000224 KINGSLEY shades are a must have fashion-forward accessory!